Walmart Stores, Inc. is a multi-national retail corporation that operates a chain of discount department stores and warehouse stores. Headquartered in Bentonville, Arkansas, the company was founded by Sam Walton in 1962 and incorporated on October 31, 1969. It has over 11,000 stores in 27 countries, under a total 71 banners. 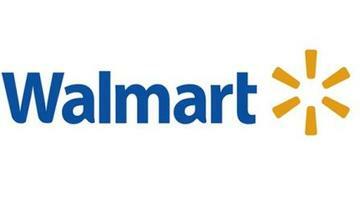 The company operates under the Wal-Mart name in the United States and Puerto Rico. It operates as Wal-Mart de México y Centroamérica in Mexico, as Asda in the United Kingdom, as Seiyu in Japan, and as Best Price in India. It has wholly owned operations in Argentina, Brazil, and Canada. It also owns and operates the Sam's Club retail warehouses.